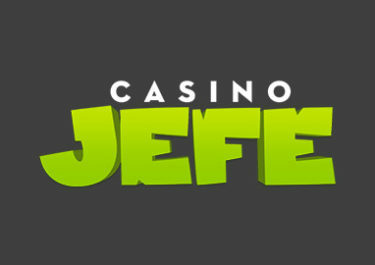 Casino Jefe – Especiales de noviembre! 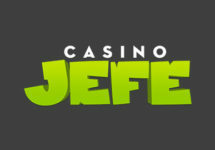 Enjoy extra Free Spins, Super Spins and Rewards! Winter is approaching fast or has already arrived in some regions. Time to cuddle up and warm us with some hot casino treats that will boost our balance for extended playtime and extra excitement on our favorite reels. 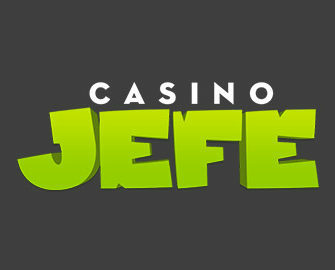 The crew at Casino Jefe has put together again a good mixture of Free and Super Spin Bounties as well as spins on the mighty Jefe Jackpot Wheel that holds prizes ranging from Free Spin bounties, cash prizes to a whopping €5,000 Jackpot. Not to be missed! Get rewarded with Super Spins on Starburst and that progressively for 3 deposits of the day. Players can collect 10 / 15 / 25 Super Spins for each consecutive deposit of €50.